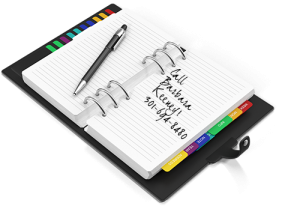 Barbara A. Keeney, CPA, LLC is a dynamic CPA firm whose goal is to assist businesses and individuals with their financial, accounting and tax needs. Using cutting edge technology, we provide full-service financial, tax, accounting and payroll services. Our client base consists of small and medium size for profit and not-for profit organizations, as well as individuals. Even though we are a small firm, the staff offers a broad base of experience and academic credentials. We are committed to quality, personal service to benefit each client. We take pride in being client-oriented and sensitive to the services required by our clients individually. We are motivated professionals committed to meeting high professional standards in an efficient and cost-effective manner.